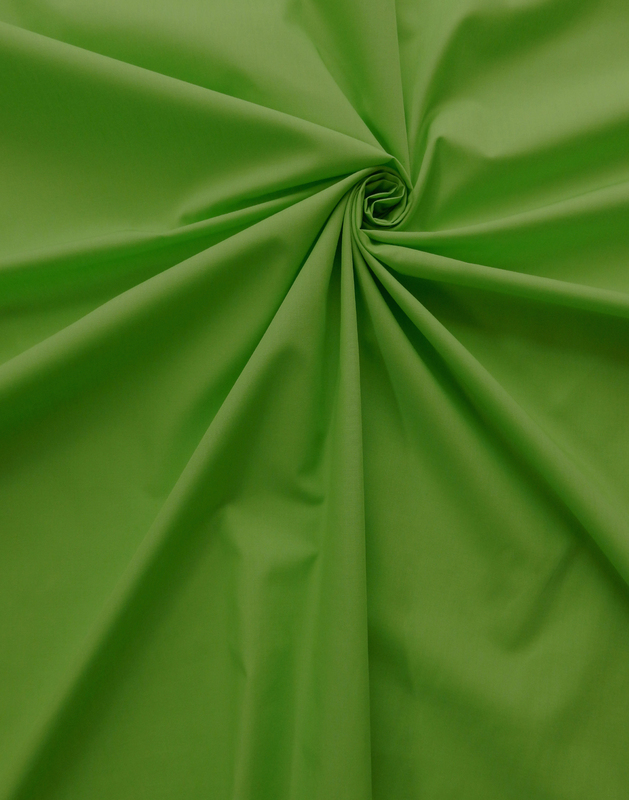 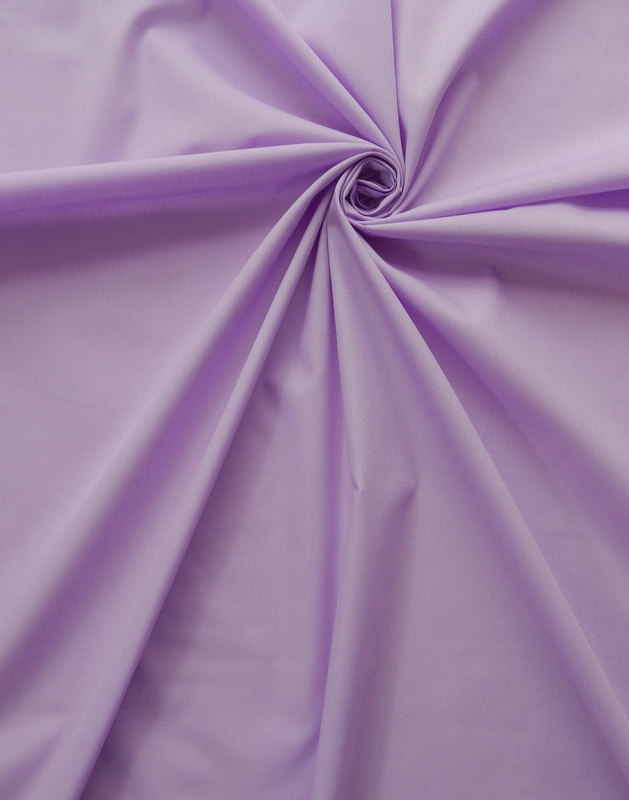 Has long been one of the most popular and widely used textiles across the globe. 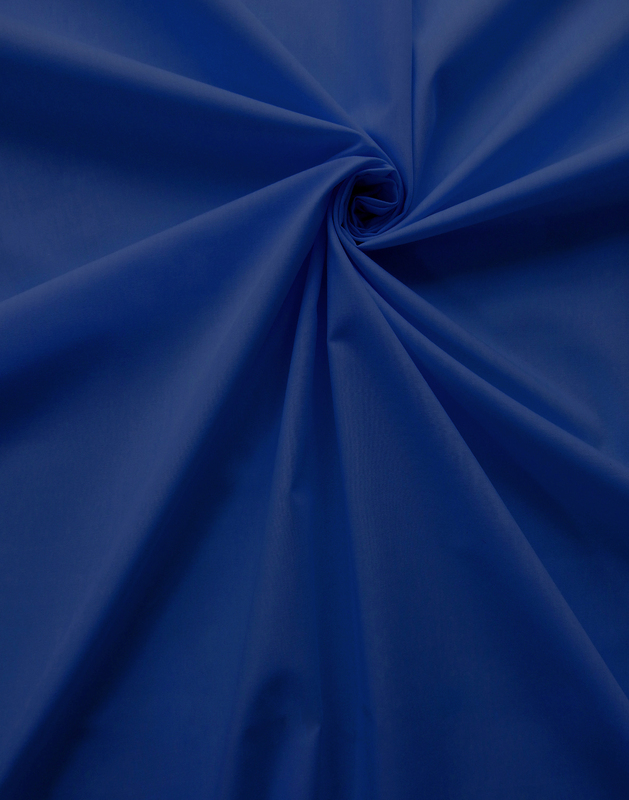 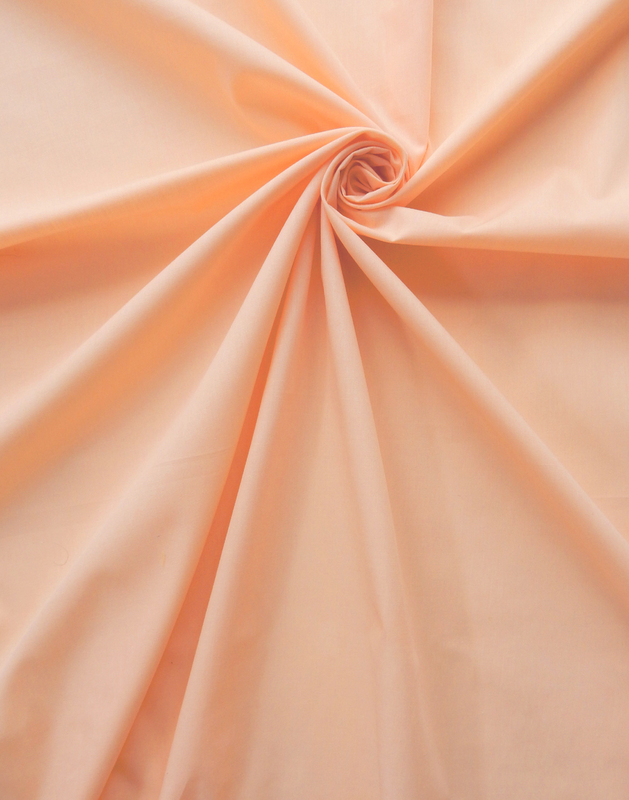 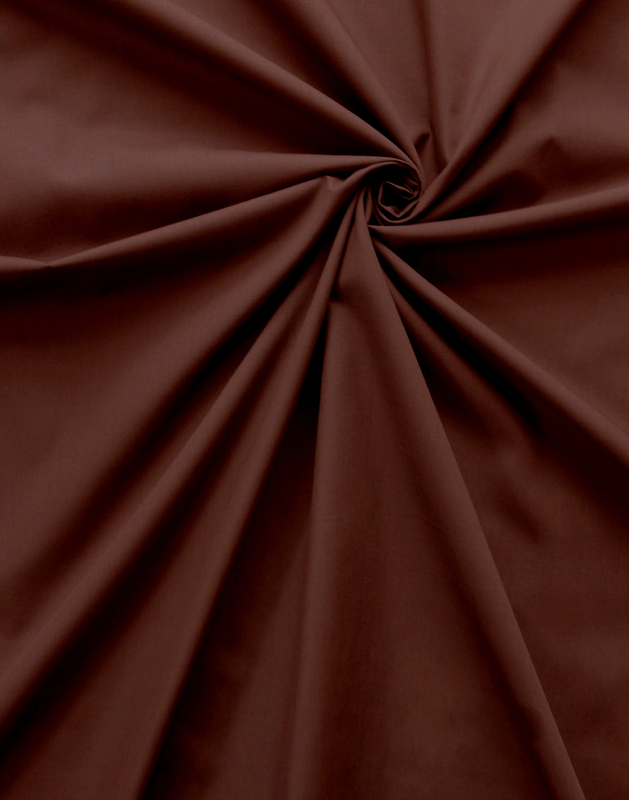 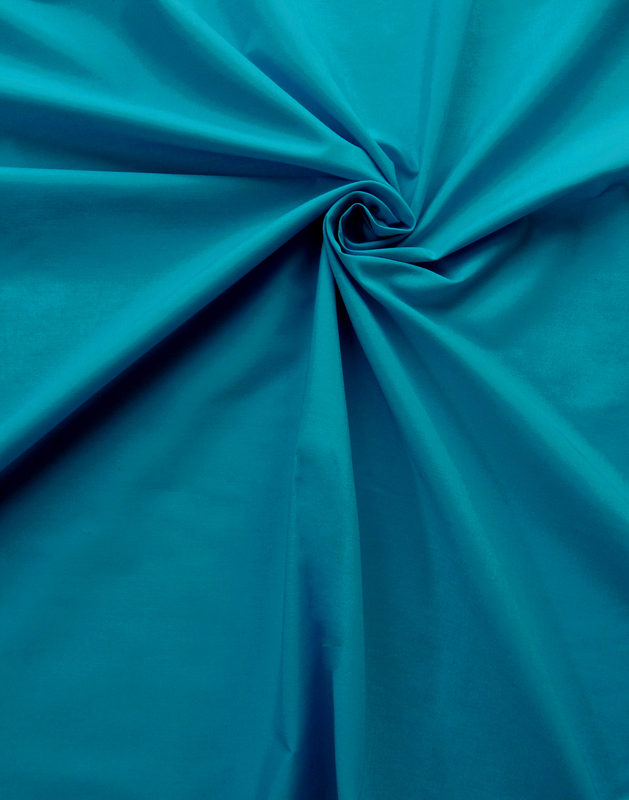 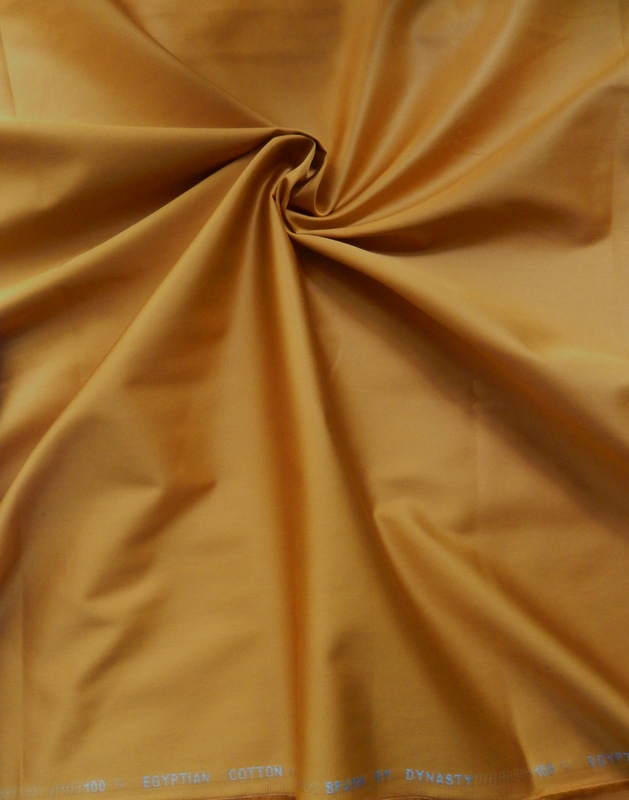 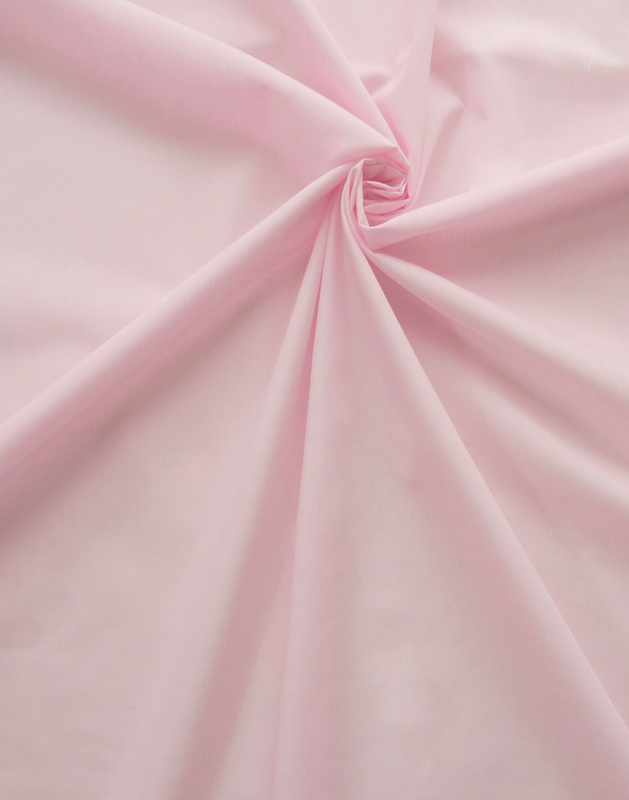 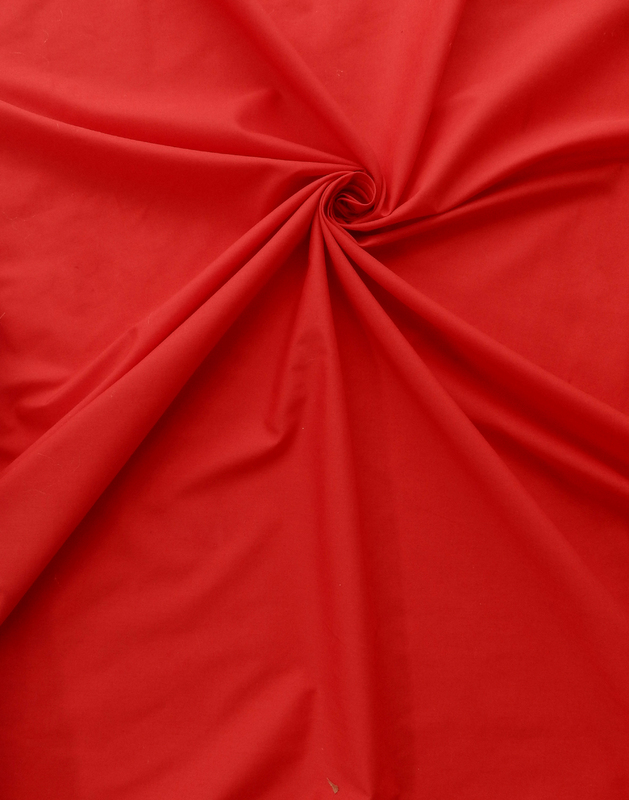 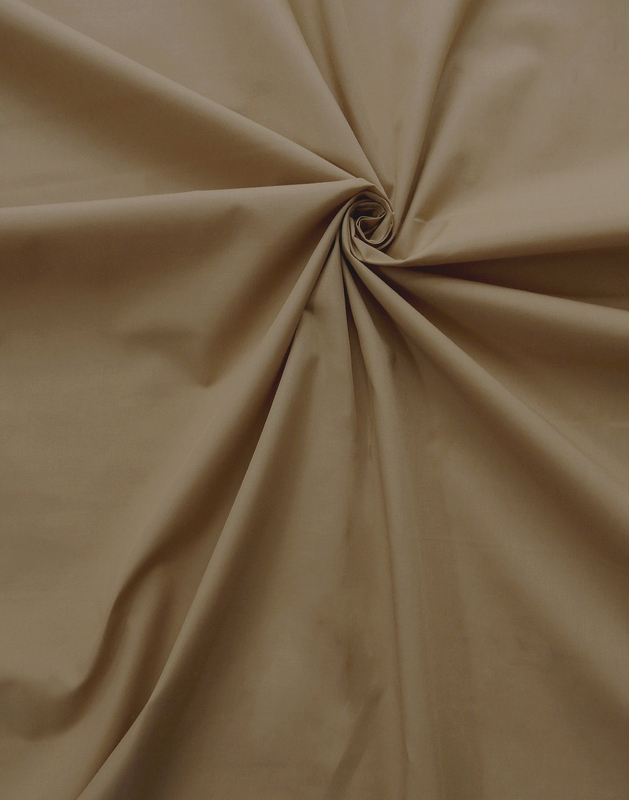 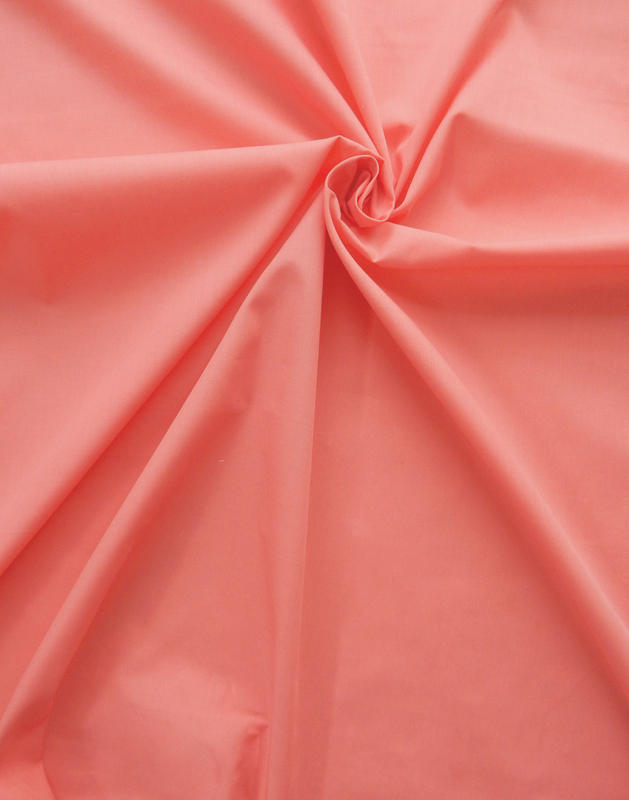 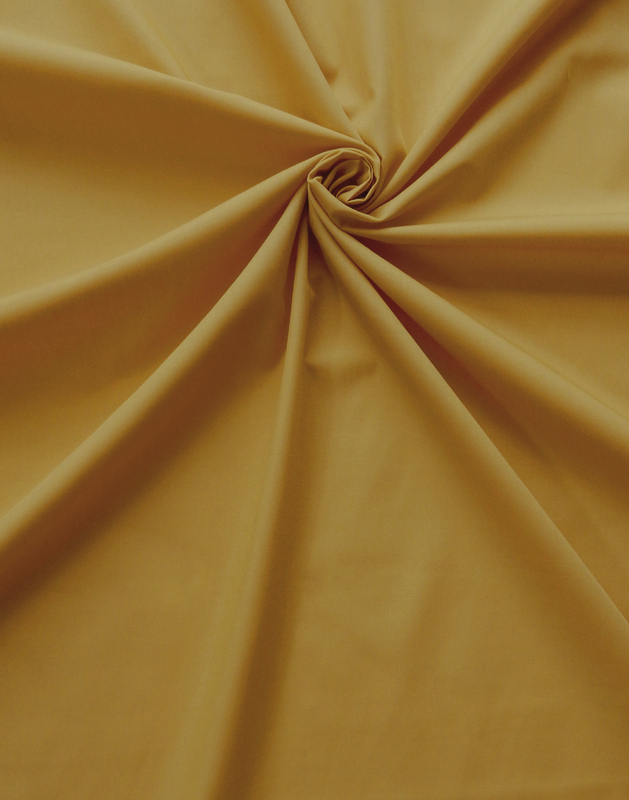 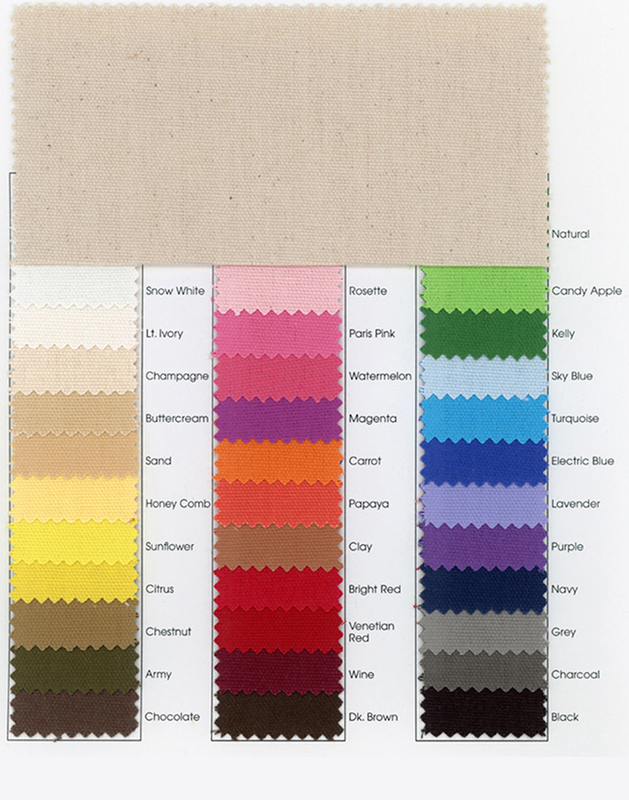 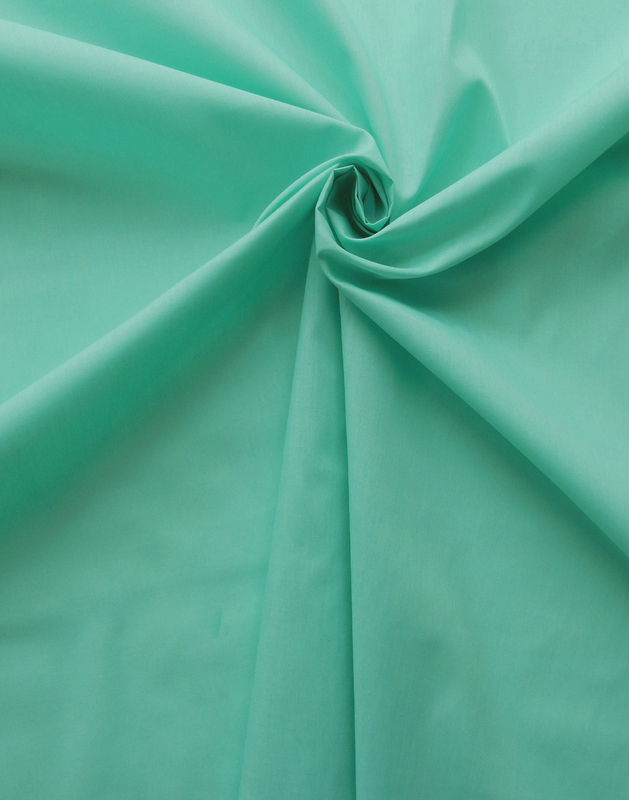 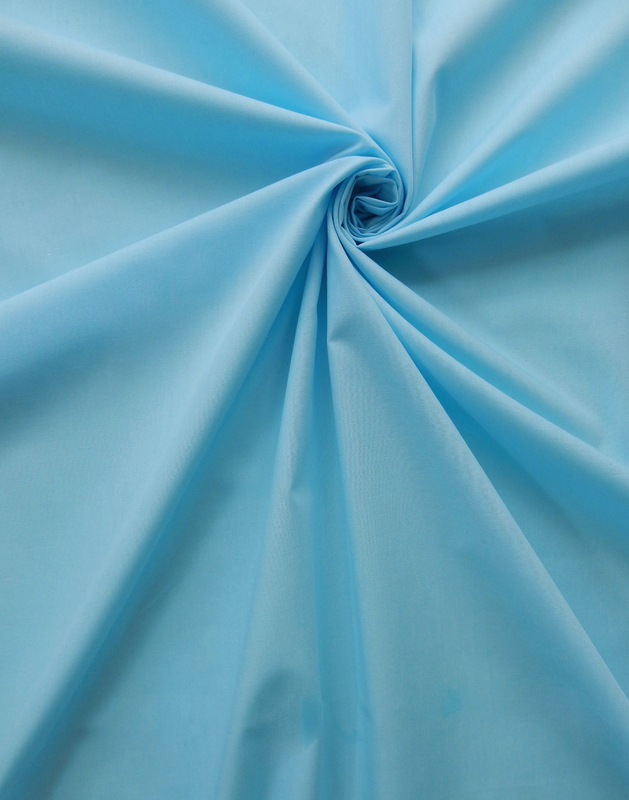 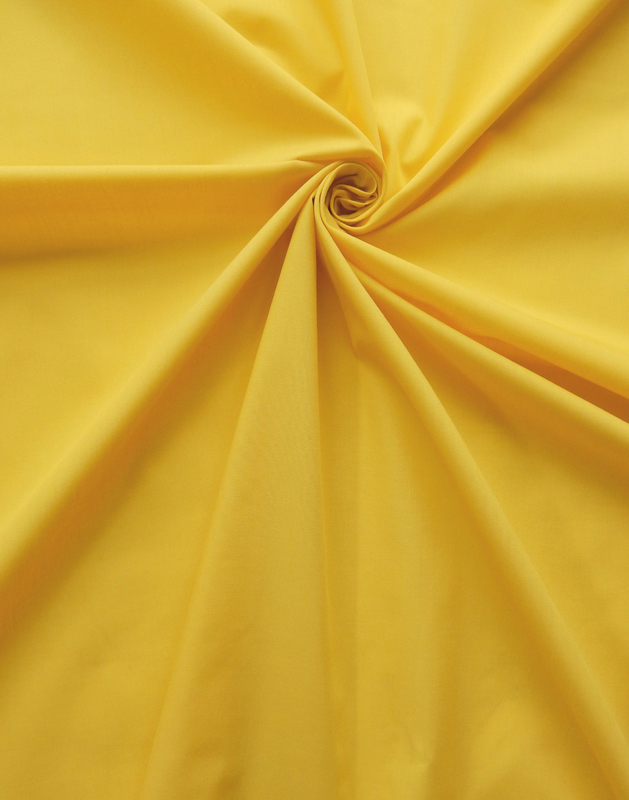 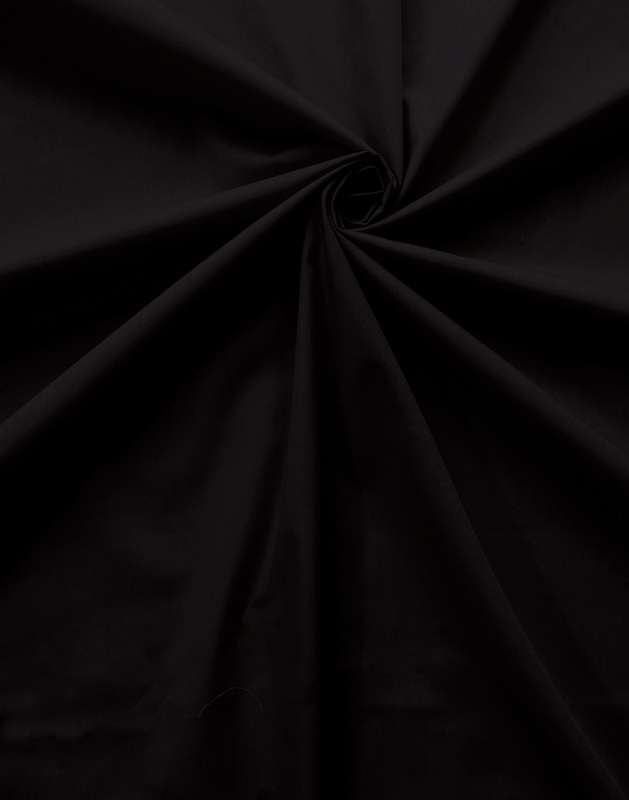 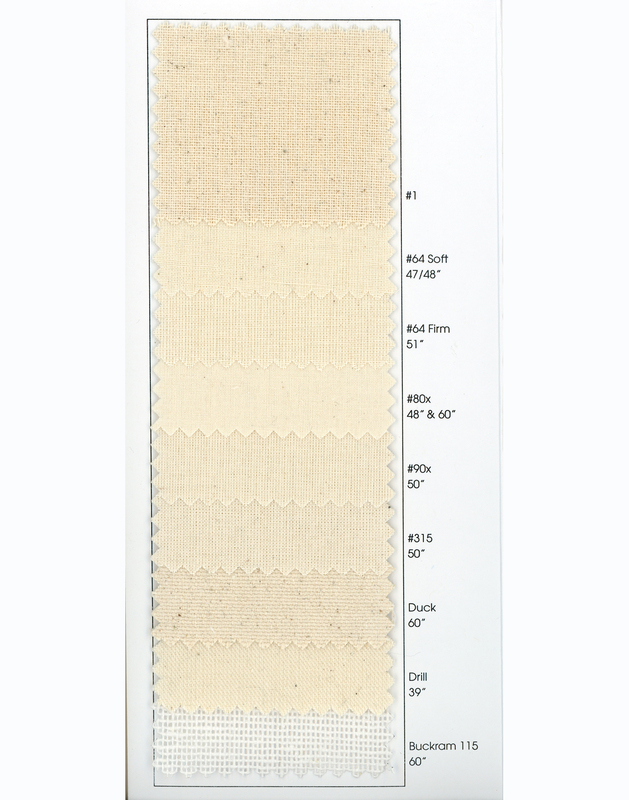 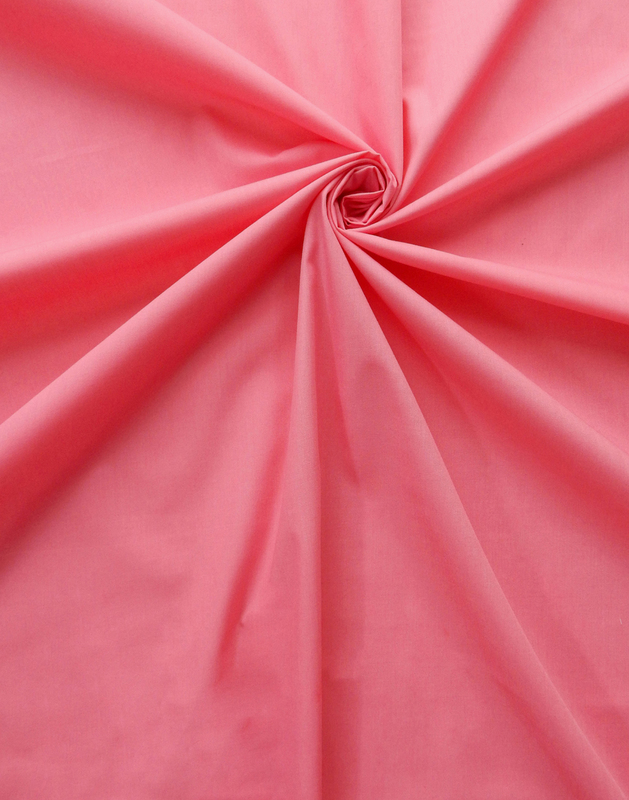 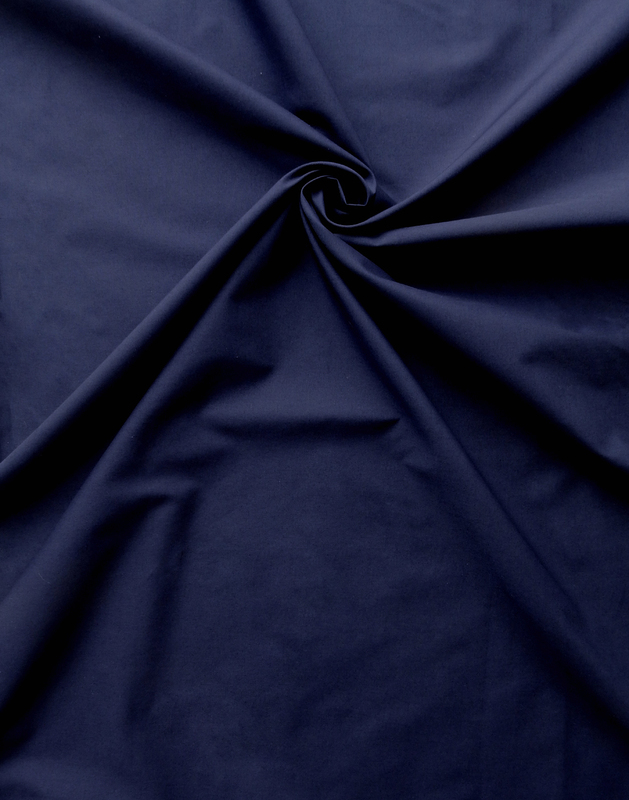 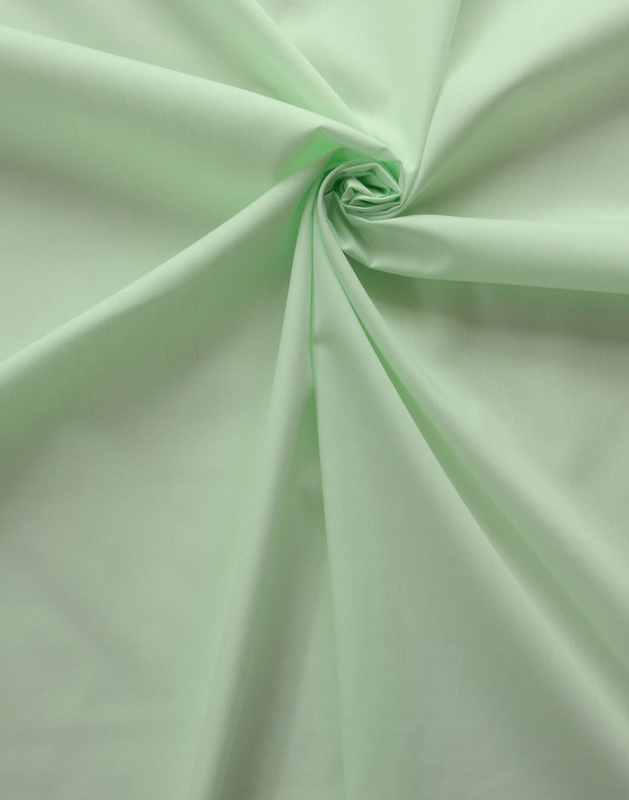 This staple cloth is lightweight, smooth and flat looking, with no pattern in the weave of the threads. 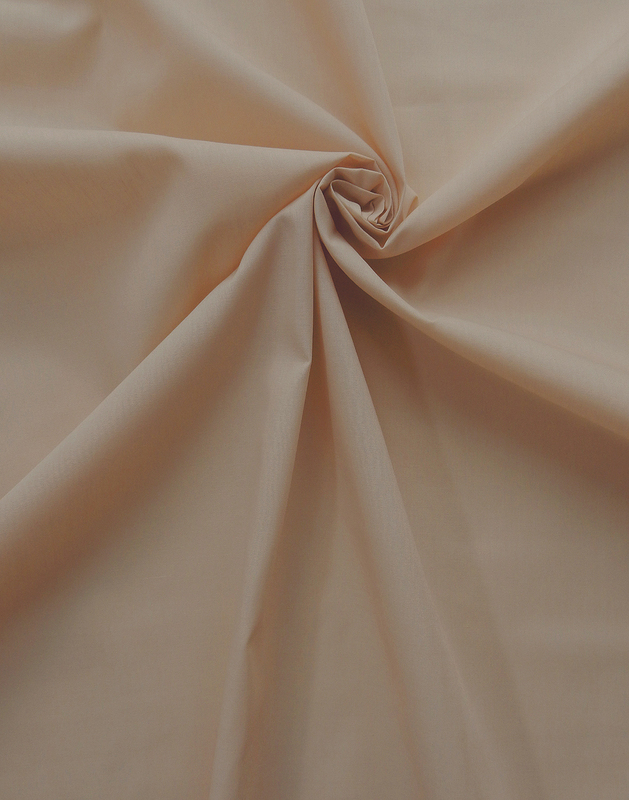 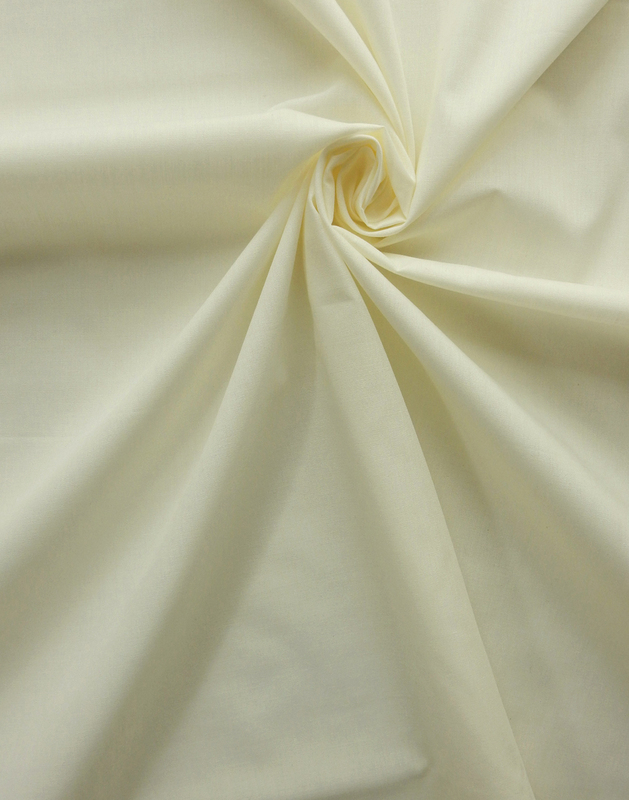 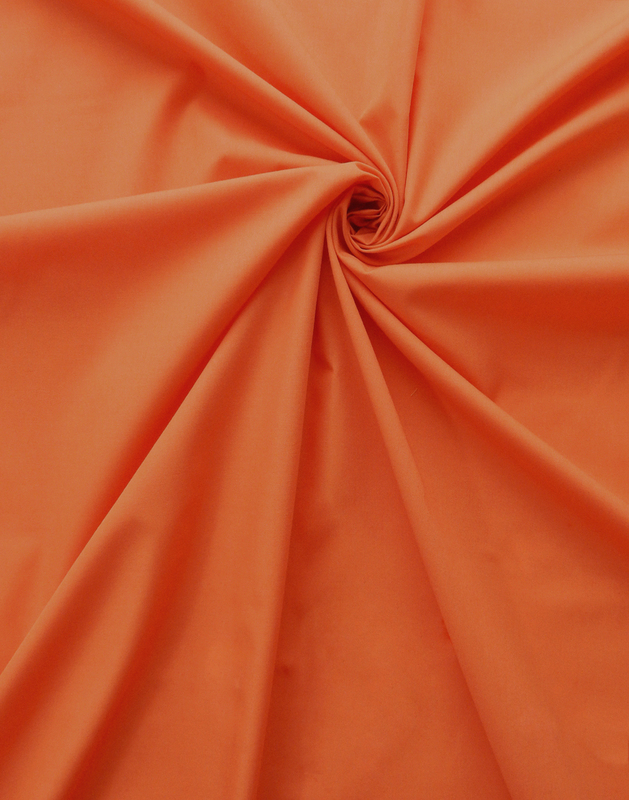 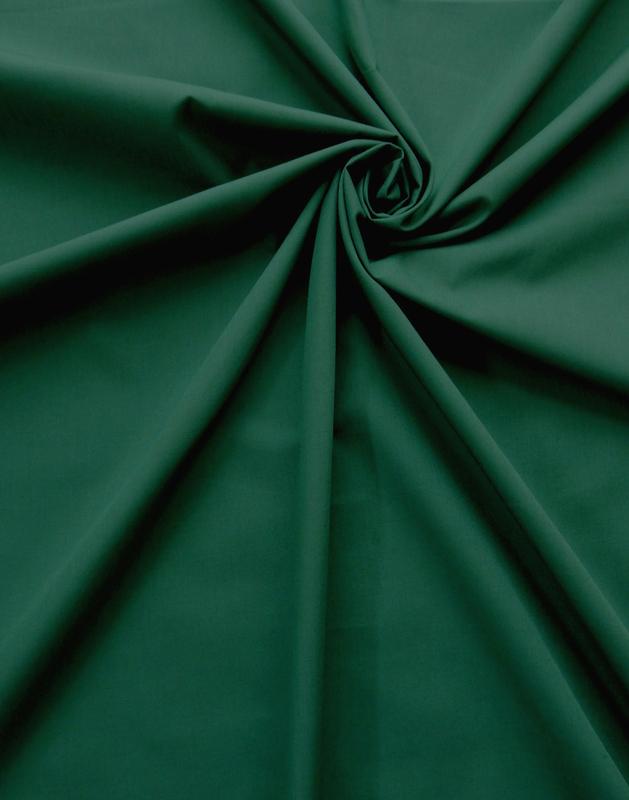 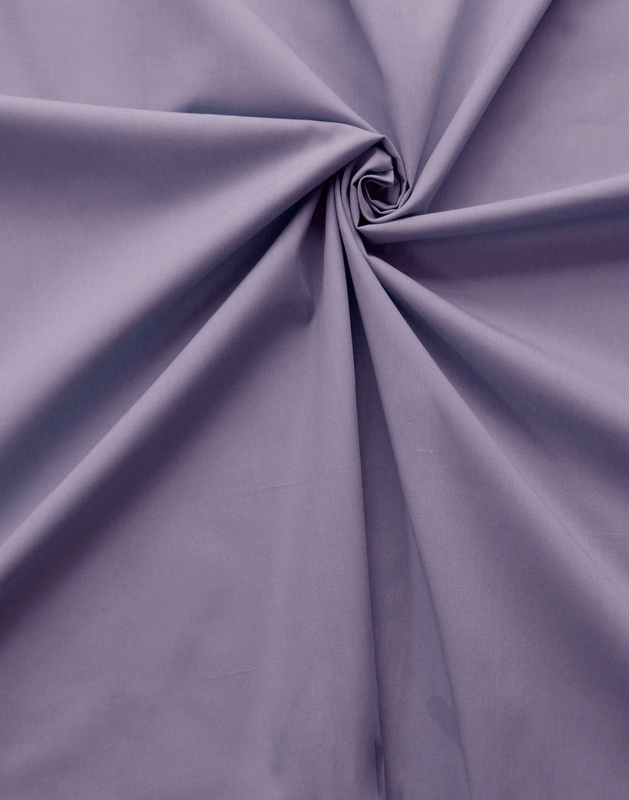 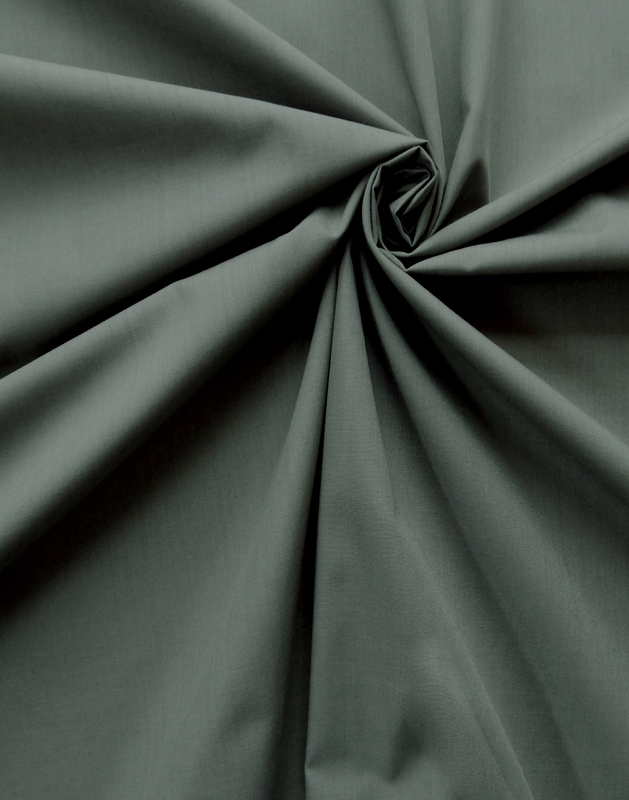 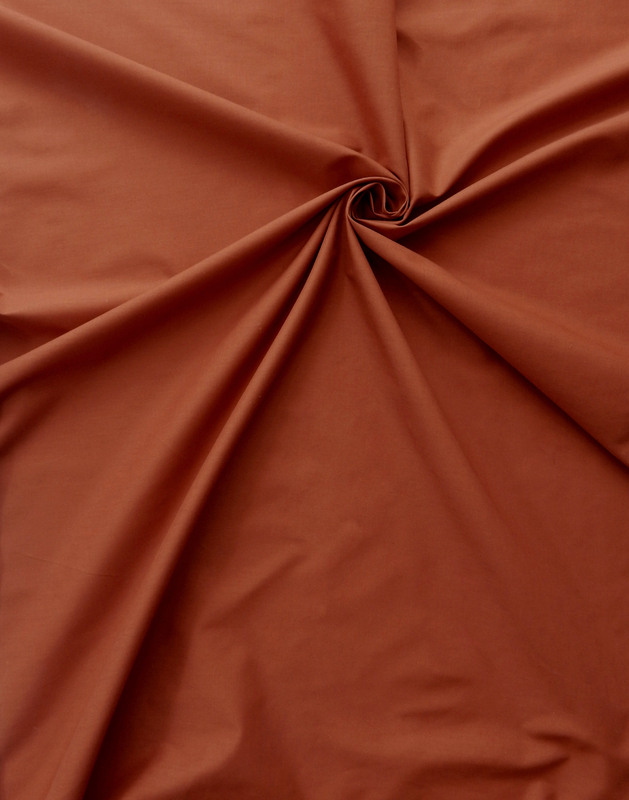 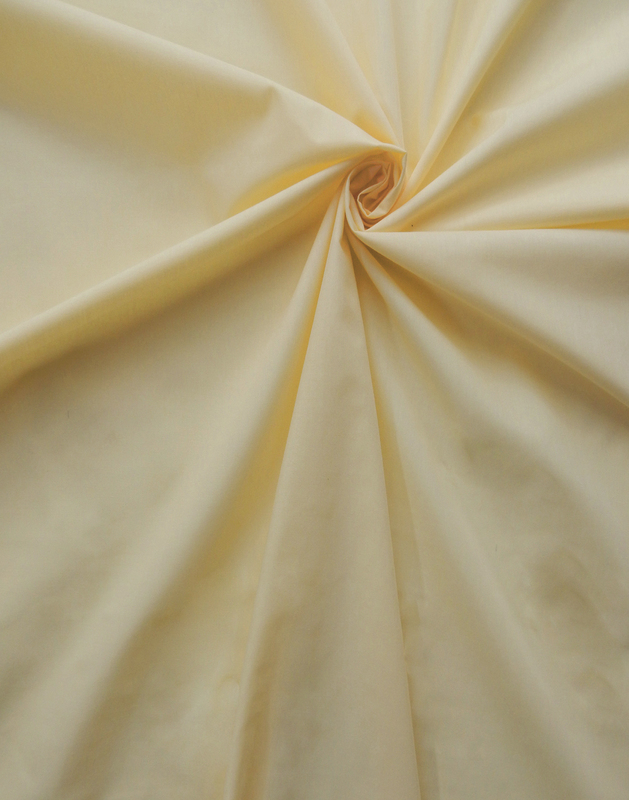 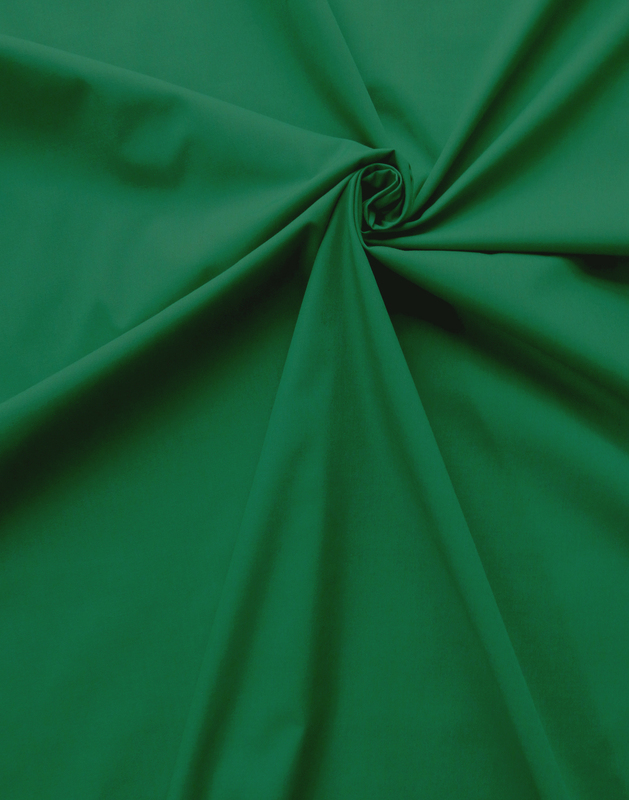 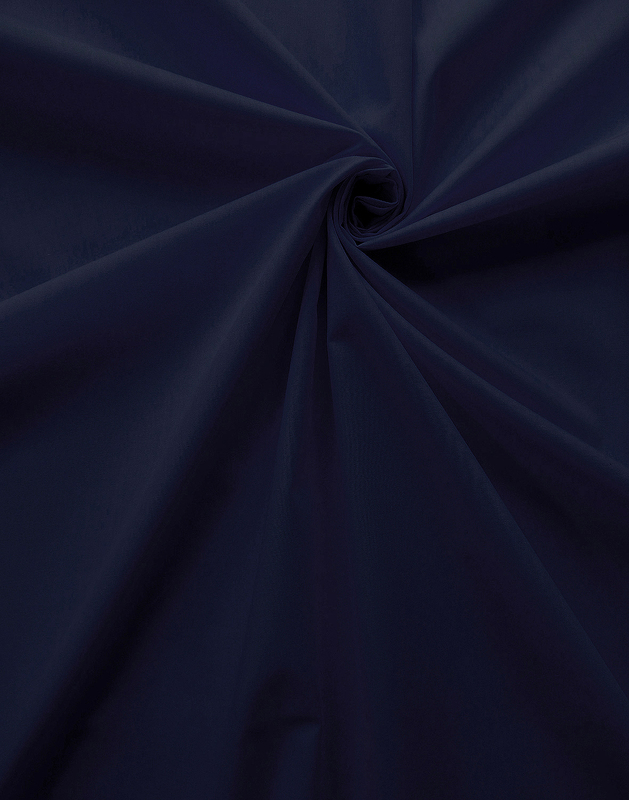 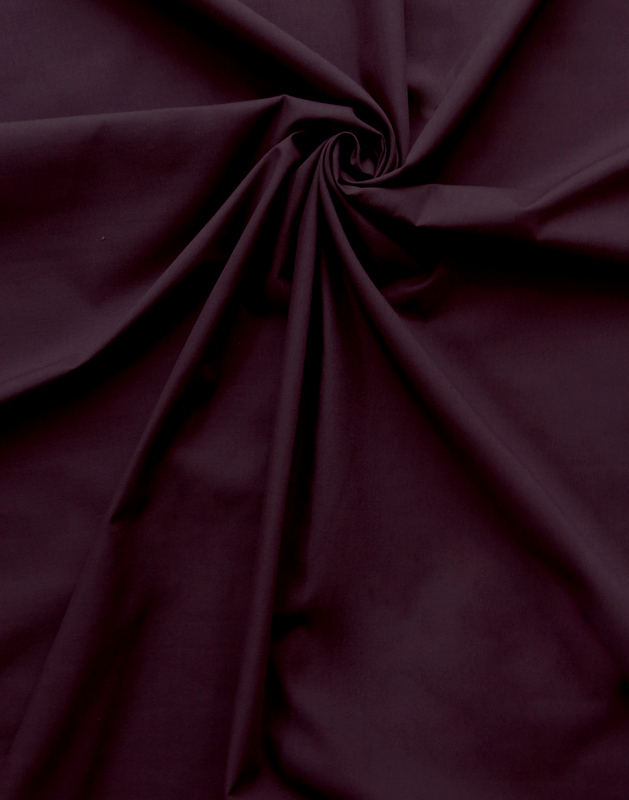 Our Brazen version adds polyester to combed cotton, creating a more durable and tightly constructed broadcloth. 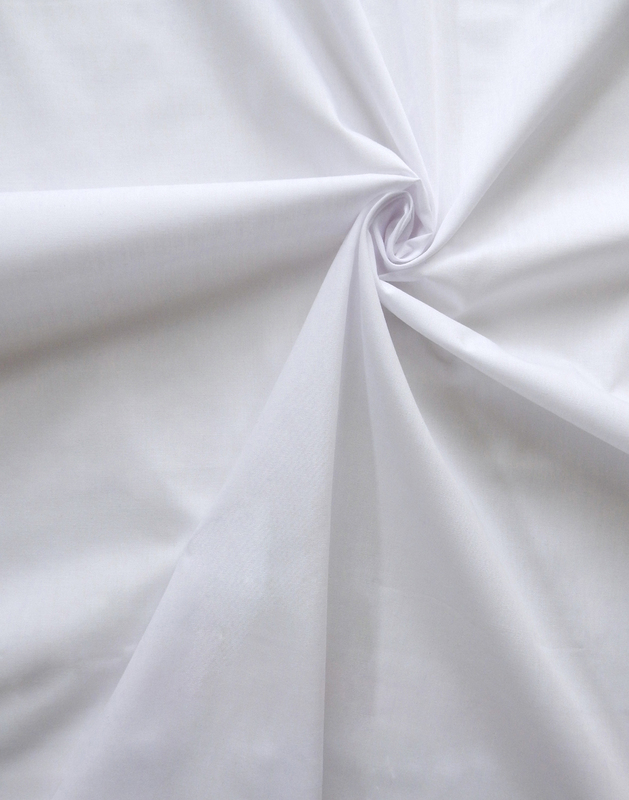 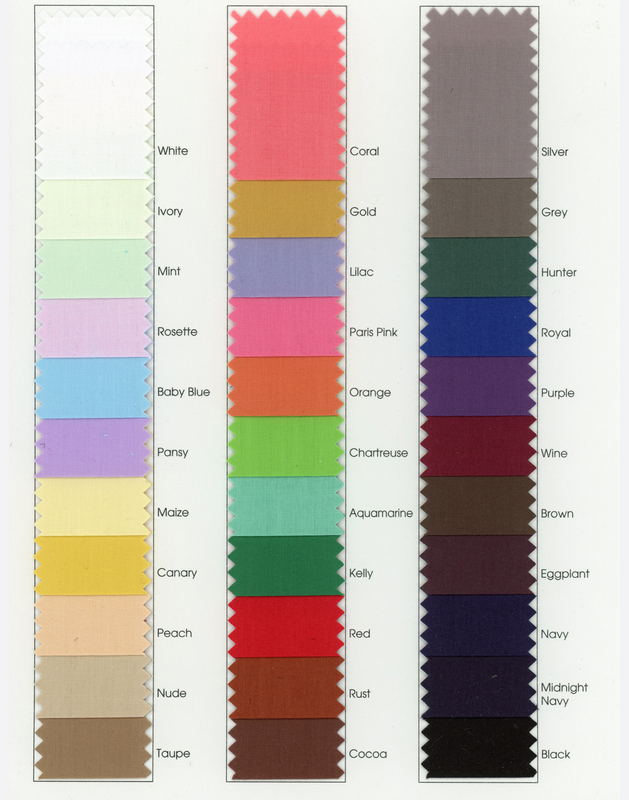 A favorite selection for shirting, smocking or lining.